Volkswagen (VW) is considering a component assembly plant in Ethiopia, in addition to the two recently announced assembly plants in Ghana and Nigeria. 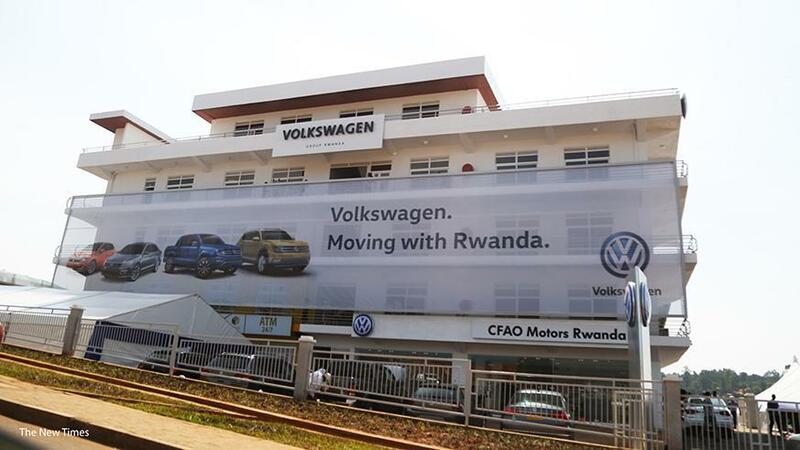 The foray into Africa represents a growth opportunity for the car maker in light of the expected recovery of the continent’s economies recently hit by the downturn in commodities. VW’s car brands include Polo, Golf and Passat. According to the Export-Import Bank’s Africa Trade Report 2018, African economies will grow by 4.1 per cent in 2018. The report has partly attributed the expected growth to the strengthening of oil-producing economies, especially Nigeria, Angola and Libya. Dlamini said setting up a full plant was complex and costly, requiring an annual volume of at least 100,000 units to be viable. “At this stage there is no country in sub-Saharan Africa with this size of a new car market. It will take time to develop this,” Dlamini said. He said VW’s operations in Kenya, Rwanda, Nigeria and Ghana were start-ups with a potential installed capacity of 5,000 units. But the eventual output from the respective facilities depended on various factors including “how the countries’ motor industry policies are adapted towards new car assembly versus the policy of allowing used vehicle imports”. Dlamini said the expansion into Africa factored in risks such as the susceptibility of some of the economies to commodity swings, hence the relatively small initial investments. In Nigeria, VW has undertaken to implement a phased approach in relation to the assembly of vehicles. The company and the Nigerian government also agreed on the development of a comprehensive VW vehicle and service network in the country. The Nigerian government also undertook to consider a gradual transition from the importation of used cars to the manufacture and distribution of new passenger vehicles. The government said it would also provide a “conducive” legislative environment for vehicle manufacturing in the West African country.